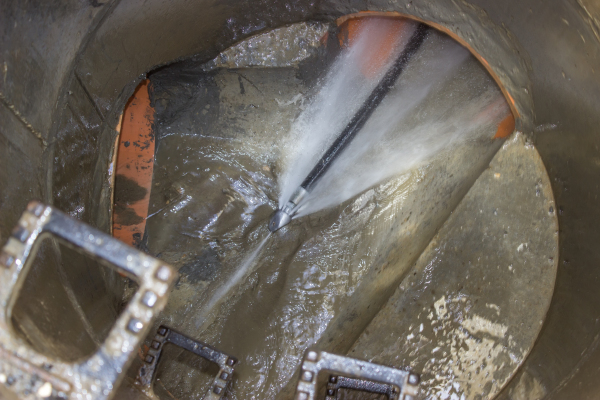 Drain rodding is the first port of call to unblock blocked manholes. High pressure water jetting for those more stubborn jobs. 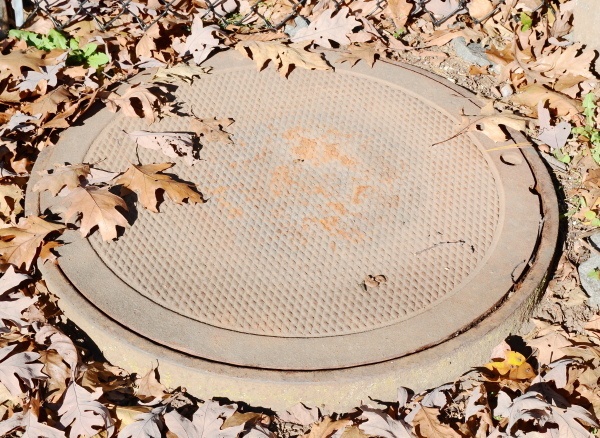 To assess the condition of drains at your property - for diagnosis of repetative blockages or peace of mind. Buying or selling property? 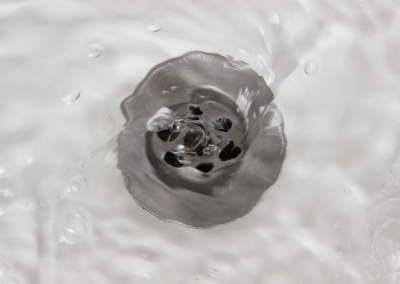 Drain survey reports may be requested during conveyancing. 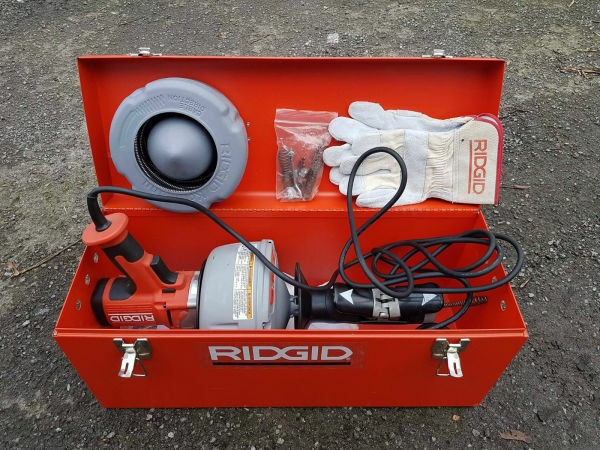 Sonar technology is used to explore drains for a variety of reasons including locating concealed manholes and collapsed drains. 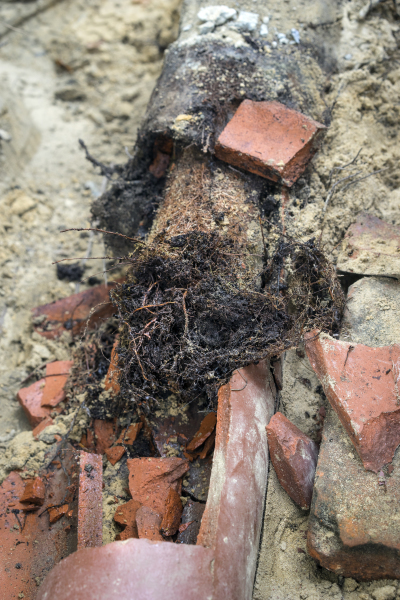 Drains can unfortunately become misaligned or broken and require excavation. No dig technology with local structural patch repairs to cover cracks or joints after root cutting. 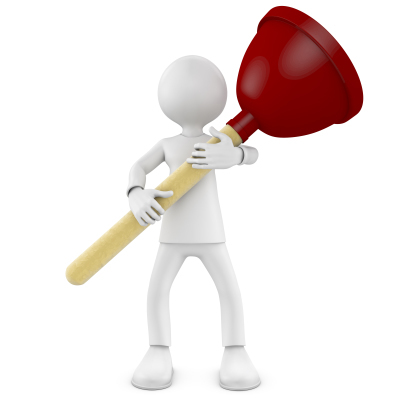 Home improvements often require the installation of new drains or the relocation of existing drains. Root cutting to restore flow when root ingress becomes a problem. Sinks and baths unblocked either using the hydro method or with the ectro mechanical rod. Contracts available - annual, bi-annual or to suit. Help to keep your premises kept free flowing all year round.